Environmental management/mobilization i.e tree nurseries,natural forests/parks. To fight illiteracy/Health care in order to build benevolent society. Micro finance enterprises support and revolving fund. Clean and safe water,water harvesting/treatment,irrigation and building water storages. Training community groups and capacity building. Carrier development vocational training,youth resource centers,multicultural programs. Networking with NGOs,CBO and self help groups. 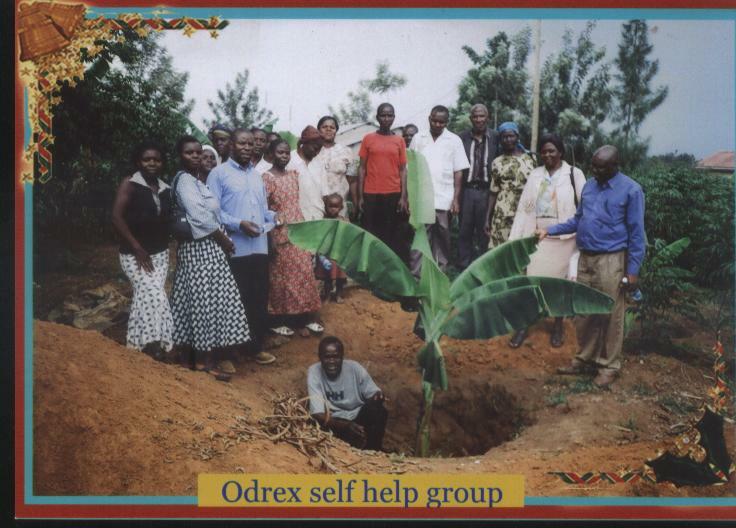 Food security through best farming and soil practice. Promoting African values in dialogue,peace,justice,conflict/disaster management,emergency relief and support.